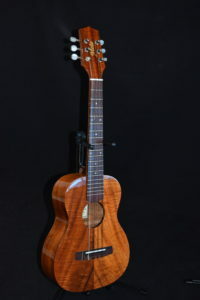 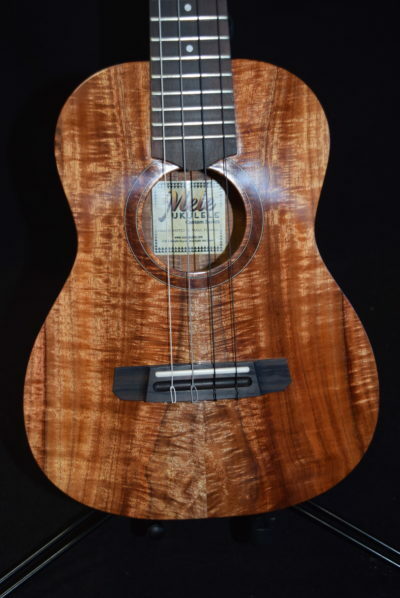 Categories: Tenor, Mele Ukuleles, Tenor, Mele Ukulele Custom Series, Hot Deals! When Mele Ukulele first began, many years ago, we were building ukuleles from scratch here on Maui, and some sweet instruments they were. Unfortunately, they were just a bit too expensive for our target customers, Hawaii’s professional musicians. We came up with our proprietary production process, with partial assembly overseas, and were able to create professional-quality instruments and sell them for half the price of our competitors. 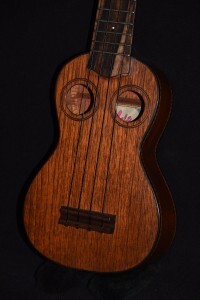 Now, a couple of decades later, Mele Ukulele has become one of the best-known makers of ukuleles. 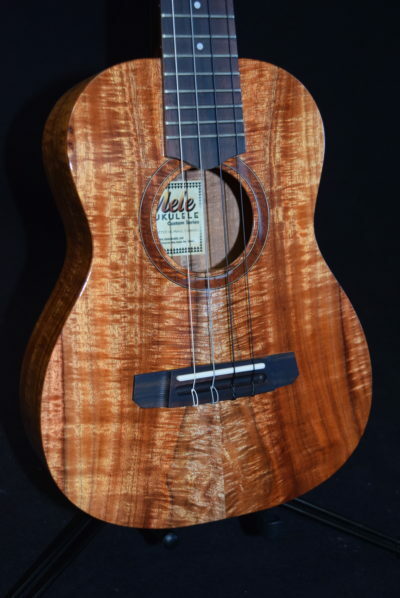 We’ve opened a new store at the high-end Shops at Wailea, and it’s time to return to our original formula: top-quality Maui-built ukes at amazing levels of quality, to compete with the finest ukuleles made in Hawaii (all those brands that start with “K”). When you see the superb fit and finish, the cosmetic excellence, and when you hear the amazing tone and resonance and feel the awesome playability of our new Special Edition Deluxe line of Mele ukuleles, you’ll be glad to pay a bit more for them than our regular ukes. 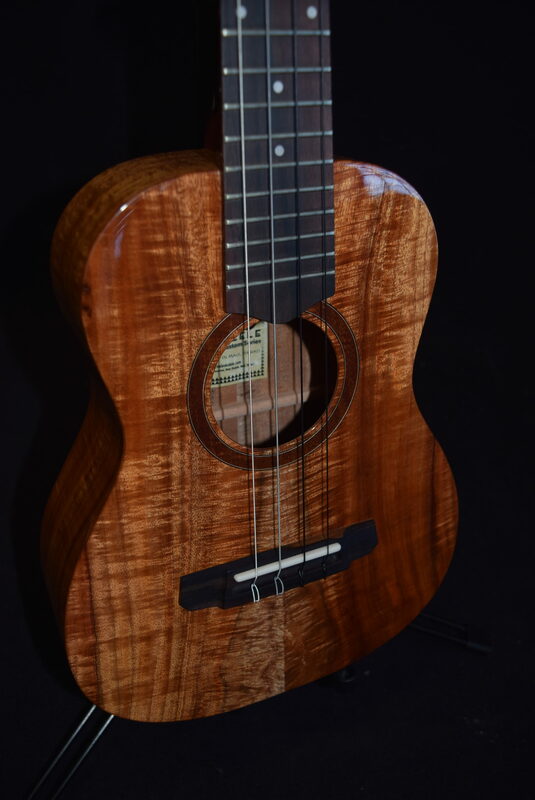 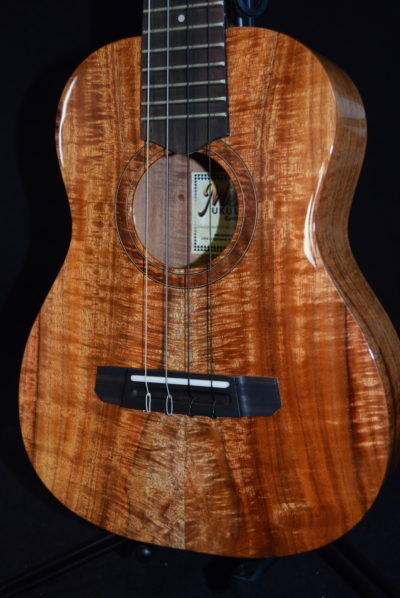 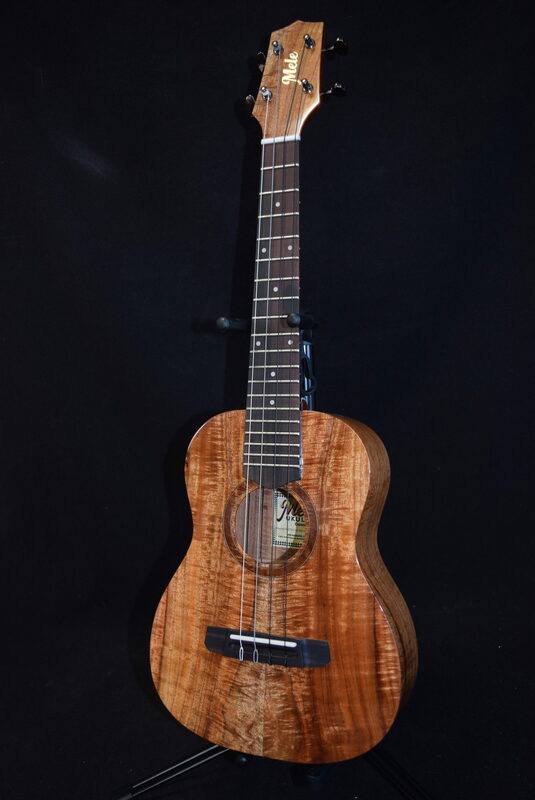 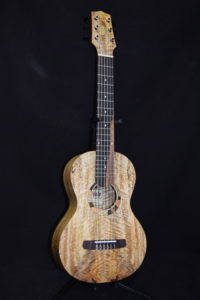 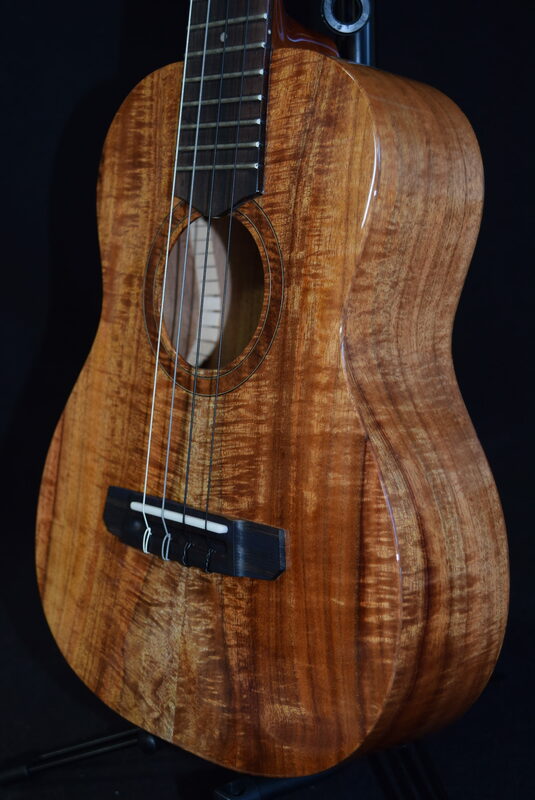 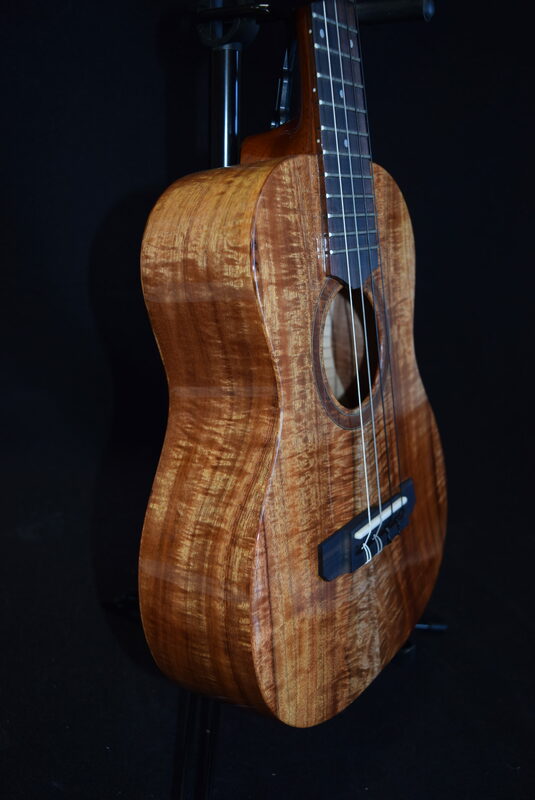 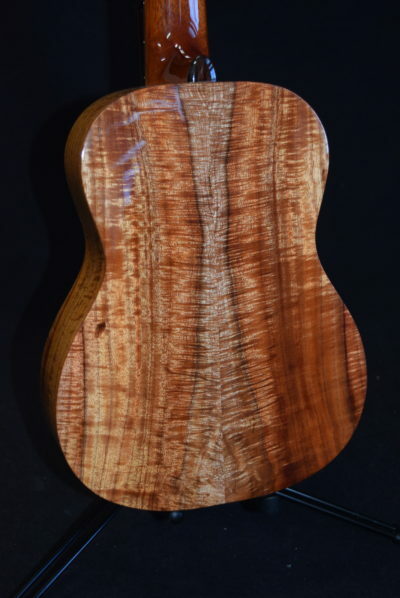 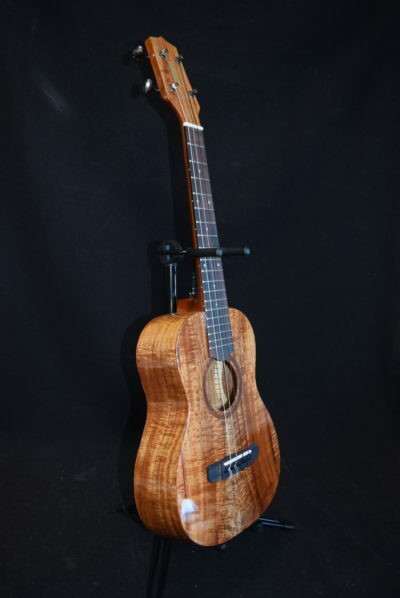 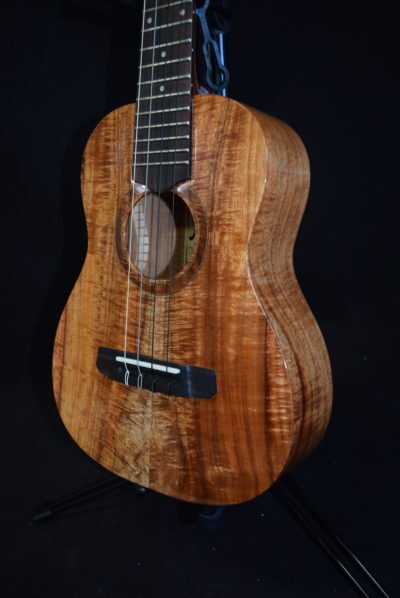 This particular(KCTX) Mele custom series , Extra special Koa wood from Maui’s Haleakala Koa forest , 4 string tenor ukulele is crafted from some of the finest Hawaii koa wood we’ve ever seen, with a CNC-carved mahogany neck that allows the perfect profile and amazingly nice action, (Like butter!) . 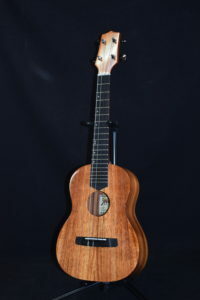 As you can see, it’s one that any performer or collector would be proud to own, and it’s one of the first of its kind. 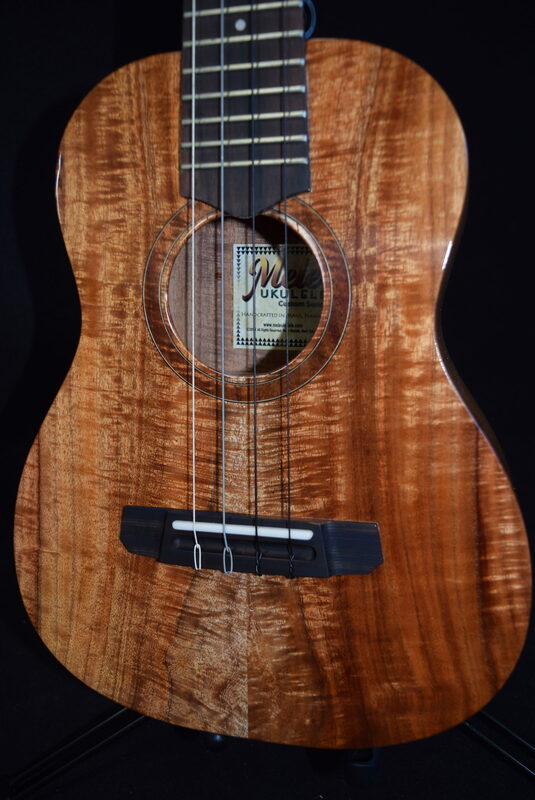 Don’t miss your chance to own this beauty!